To Jupiter ... and beyond! 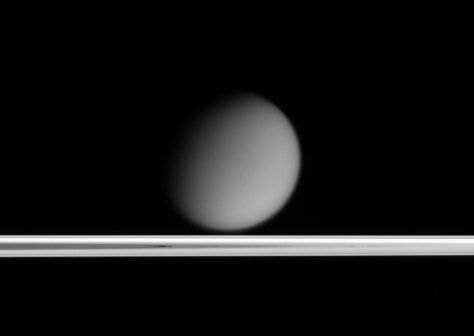 Saturn's hazy moon Titan appears to drift above Saturn's rings in this image taken by the Cassini spacecraft. The success of the mission has scientists thinking about where to go next.